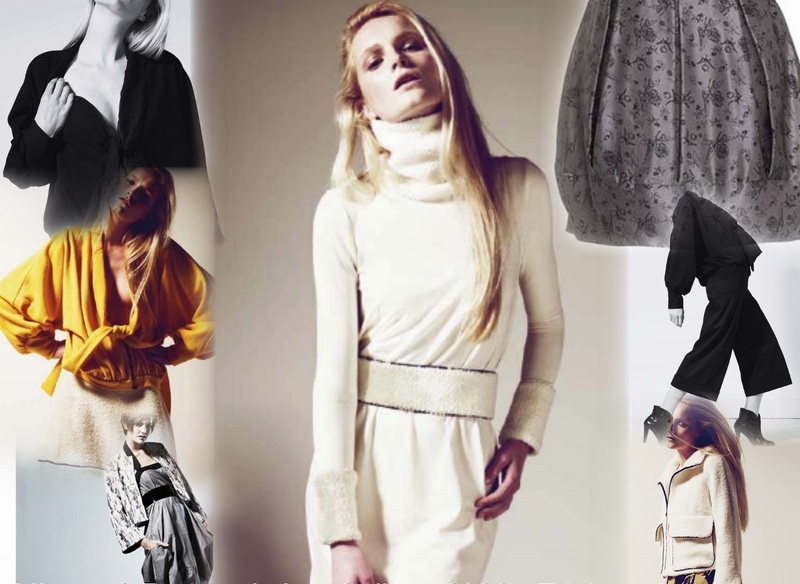 Kate Tailyour is a relaxed luxury womenswear label with an ethical conscience. We strive for excellence in design and make, without sacrificing the environment or the quality of peoples lives, by being environmentally and ethically responsible. Our clothes are high quality garments, in terms of both cloth and manufacture, if cared for they will last for years, not just for one season. This is not fast, disposible fashion and we keep the waste produced by our business to a minimum. The collection continues to be produced entirely in the UK, maintaining a low carbon footprint and incorporates fair-trade cottons and organic silks from India as well as some British knits and jerseys. Kate Tailyour’s unique approach to design is just one of the many reasons this young British designer is tipped as one of Britain’s hot new talents. Kate studied fashion design at UCA – Rochester, where she developed her own signature design of sculpting clothes, combining modern classic shapes with a contemporary twist. Her creative flare helped her gain work with highly acclaimed designers Tracey Boyd and Veronique Leroy,in both London and Paris and gave her the understanding to launch her own ready to wear label, already being acknowledged as the ‘one to watch’. The Award winning designer has gained recognition with the British Council,as the finalist for UK Young Fashion Entrepreneur Award and winner of the Westfocus Enterprising Business Awards for small business owners 2009. With The British Council Kate took part in a specially tailored tour of India’s fashion industry to gain an insight into one of the worlds fast developing and most dynamic economies.For Kate this proved to be not only a learning trip but a vital source of inspiration, and of course will be reflected through her next collections. Having grown up in the south of England and living parts of her life abroad in South Africa, France and Australia, different cultures, everyday life and motion are the sources and motivation behind her unique ready to wear label.Expect a relaxed, luxurious collection, with simple, chic fabrics, and on trend prints and weaves. Signature pieces include wearable separates, with attention to detail on layering and fabric combination. To find out more about Tailyour and to shop online click here. Watch out for her signature statements at Melbourne’s Ethical Fashion Hub- SO ETHIC soon!